Scarinzi Media is a full multimedia company centered in Upstate, NY featuring photo, video, logo, and graphic design. The company is known foremost for its photography services which range from weddings, commercial, events, and headshots to life, portraits, sports, landscape, and music. The spectrums of video, audio, logo, graphics, and web are also elements that can capture you and your vision. Use Scarinzi Media for your big event; making your day worry free. 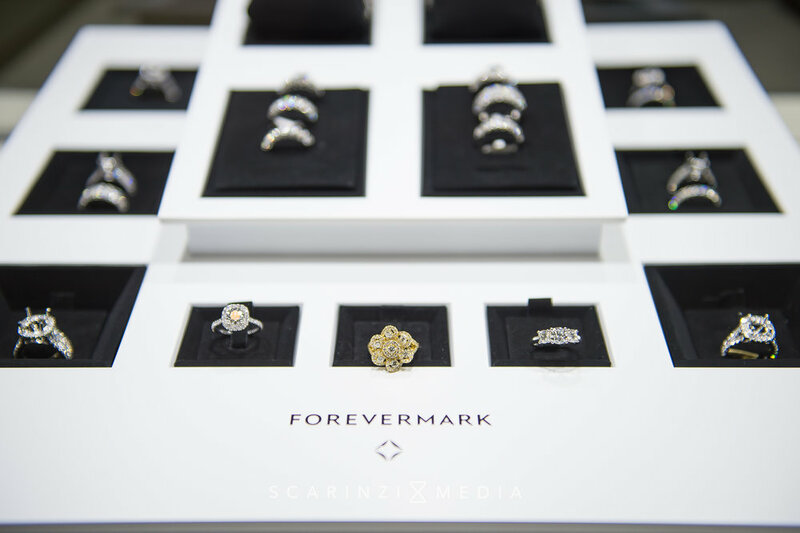 Scarinzi Media Captures YOUR Media, YOUR Moment with a customized and personal approach. Scarinzi Media began with the interest in the media arts that started in my life at a young age. When I started to gain more knowledge and experience in the field, I knew the art of media was going to be my career. I do everything I can to strive for excellence and I will continue to do so. My goal is to help you relive your event for years to come. Lauren is one of our lead photographers as well as assisting in secretarial duties that involve typist, booking, marketing, and email correspondence. Other duties, on location, she assists during events to aid in staging and gear maintenance. While in the studio she assists with photo editing and selections. We love and appreciate all of our wedding vendors! A great relationship with them creates a wonderful experience for our couples and a smooth wedding day! Just as important are the great relationships we have with the B2B community. A few affiliations are: VanCott Jewelers, Jeff Kies Auto Sales, Exit Realty, Ever After Binghamton Bridal, Holiday Inn Binghamton, DeGennaro's at En-Joie, DoubleTree Hilton Binghamton, Broome Business Club (and all membered companies), On Point Productions, WJOB Radio, YGA, TCGA, and many more! If you have a business and you would like to partner with us please contact via email. Thank you! Stefan is one of our lead videographers. As a creative he leads his team with a hands on approach through the process from capture to post production to produce memorable moments for our clients to enjoy for years to come. stefan@scarinzi.com. Aaron is an associate on both our photography and videography teams as well as part of our in studio photoshop and retouching team. aaron@scarinzi.com. Sam is our 2018 intern assisting with videography. He is primary focused on capture. He is currently learning on-location tools of the trade as well as basic editing workflow.